Searching for a new crossover SUV to use for family road trips? 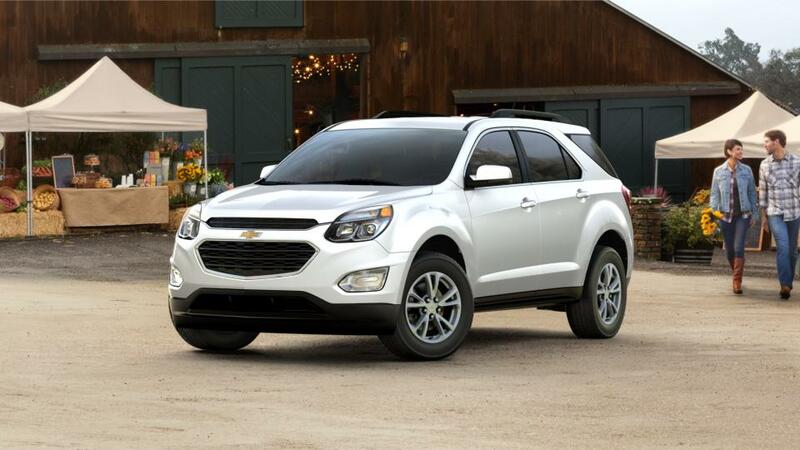 The new Chevrolet Equinox gets impressive gas mileage for its class and has plenty of room for storage. Technology features such as on-board 4G LTE Wi-Fi allow the entire family to stay connected while in the SUV. 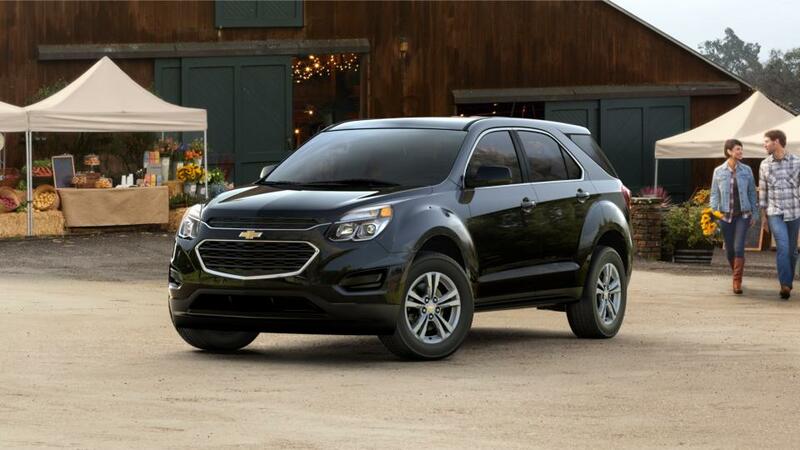 The Chevy Equinox also has a good amount of power and towing capabilities as well. Give us a call at (504) 366-4381 for more information on buying or leasing a new Chevrolet Equinox today.